Our American Network - Andrew Carnegie: Why Is He Richer Than Gates And Buffet Combined? 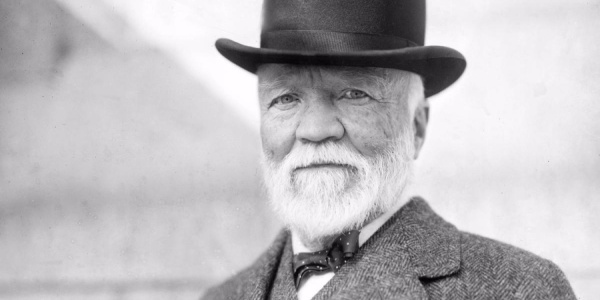 Andrew Carnegie: Why Is He Richer Than Gates And Buffet Combined? Believe it or not, Andrew Carnegie's story is greater than his wealth.